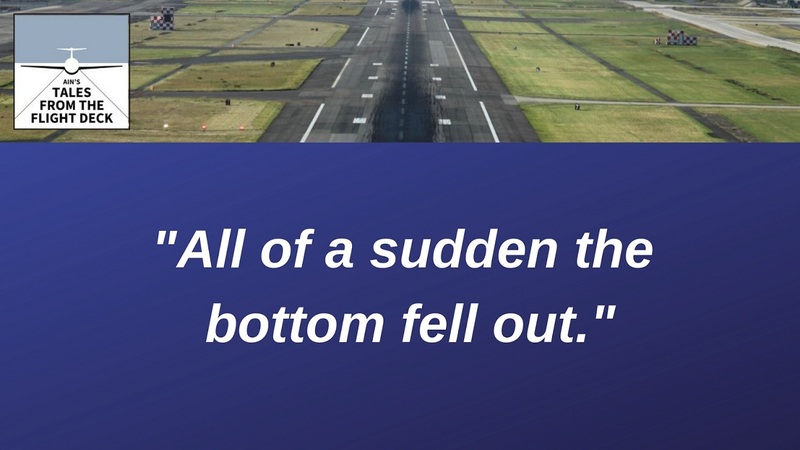 Having reached their 43,000-foot cruise altitude, the crew of a corporate Citation XLS had their world almost literally turned upside down. Like a rogue wave far out at sea, clear air turbulence can come from nowhere, and a routine flight can instantly become a heart-stopping roller coaster ride. Like many before them, this crew battled not only a gut-wrenching upset and aerodynamic stall, but even more significantly, they experienced the paralyzing effects of shock. In this episode, we’ll hear from one of the pilots, as well as experts in the field of upset recovery training. We’ll also learn how proper conditioning can enable pilots to react quickly and calmly when confronted with a “one in a million” event. Training providers know the value of upset prevention and recovery training and continue to expand their offerings.